Have you ever dreamt of becoming a fashion designer? 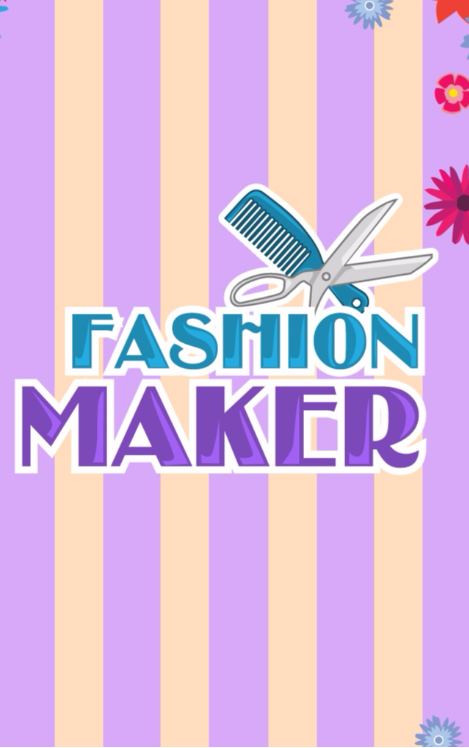 If you have, Fashion maker game is a perfect choice for you on 123cookinggames.net. Create stunning outfits for the model is your mission. To do that, you need to have the unique sense of style to choose and combine outfits, styles, prints, patterns and accessories. The result depends on your creativity. 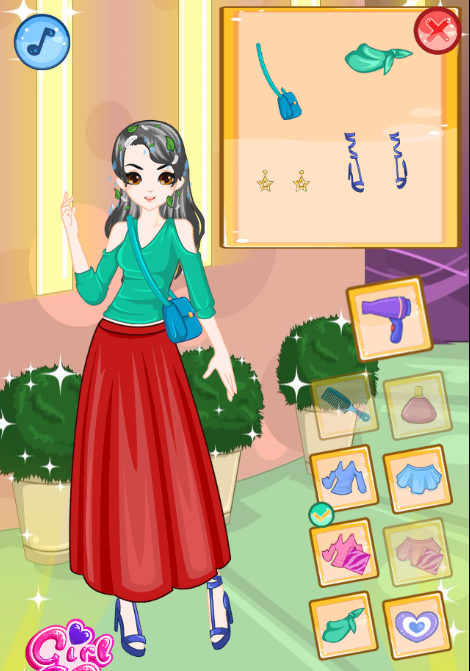 Will you create stunning outfits and record your name in the fashion world? Just try and enjoy the game right now. 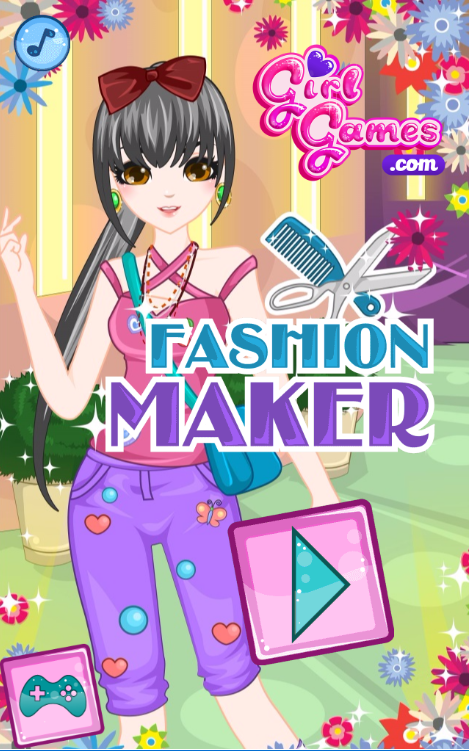 This fashion game for girls is free to play and compatible with all devices and browsers. So, players can enjoy the game everywhere at any time. Have fun!